It's a holy land as we follow Hinduism and Buddhism philosophy. It's a rooftops of the world which decorated by big and wide lakes, plane wide and dry places including Mt. 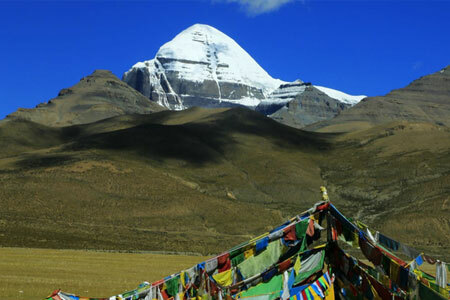 Kailash which towering as a symbol of Lard Shiba. Thous thousand of Indian people visiting the Kailash every year. thousand of westerns visiting Tibet every different season. They high ways and telecommunication are great during torus. The snow caped mountains around Tibet and Nepal borders looks as wonderful. Once in life great to have tour / travel in Tibet for your life achievements. Day 02 : in Kathmandu. Trip preparation/ briefing. Day 03 : Fly to Lhasa. Early in the morning, drive to International airport to fly Lhasa. It is 1 hour's duration. 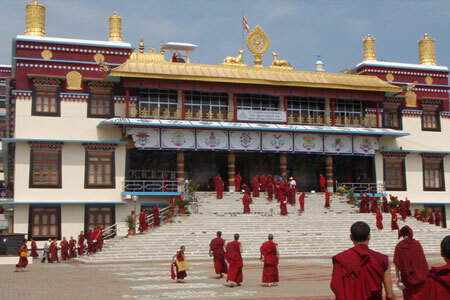 Pick up you at Lhasa airport by our Tibetan guide and drive (90km) to Lhasa city. Transfer to Hotel. Day 04 : Lhasa sightseeing and acclimatization. Visitpotala palace, Jokhang temple and Barkhor squire. Day 05 : Drive Lhasa – Shigatse (350 km – 8/9 Hrs).After breakfast in your hotel drive to Shigatse which is the 2nd largest city of Tibet. Built in 1447 by the first Dalai lama the Tashilampo Monastery in Shigatse is a very important monastery in China as it is known as seat of the Panchan Lama. Day 06 : Drive Shigatse – Saga (450km – 9 hours).We start an early morning drive to Saga, please note this will be a long drive but on the way we can make enough stop and lunch. Day 07 : Drive Saga – Lake Manasarovar (470km – 8 Hours)This is an auspicious day for all of us having first glimpse of the Holy lake Manasarovar and view of Mt. Kailash from The Horr Chu pass. Stay in Chiu Gompa, a beautiful place to be. Day 08 : Day in Manasarovar. Exploration of Lake, Hot spring and Chu Gumpa. You also can make Puja and Hawan at bank of the lake. 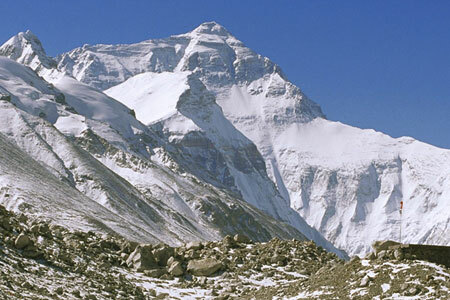 it is also part of acclimatization and preparation for KailashKora. Day 09 : Drive to valley of the God via Darchen (52km – 2 Hours) and start KailashParikrama by walking or by personal horse. Reach at North face (which takes 5 hours) of Kailash DIRAHPUK. Day 10 : Trek to Juthulpuk via Dolma La pass (5600m). 18 km parikrama takes about 9 hours. It is part of hardest day of the trip and one of the auspicious parts of the trip. you also visible GauriKunda after Dolma La pass. Day 11 : Finish third day of Kailashkora and reach at Saga. 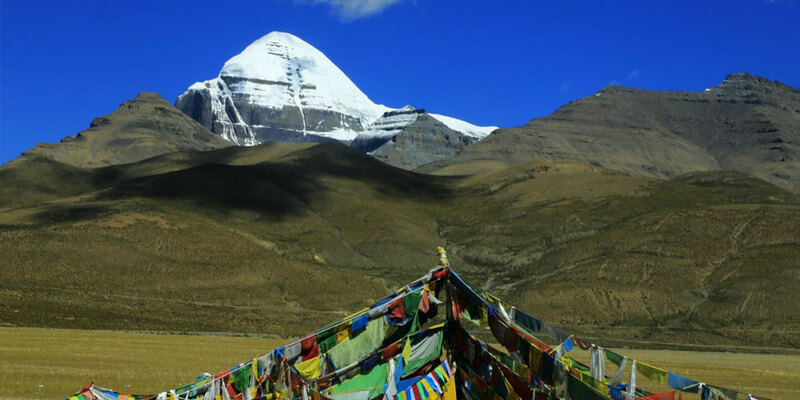 Trek about 10 Km to the point and take your transportation to drive back Saga via Darchen and Lake Manasarovar. Day 13 : Drive back to Lhasa from Shigatse and transfer to hotel.